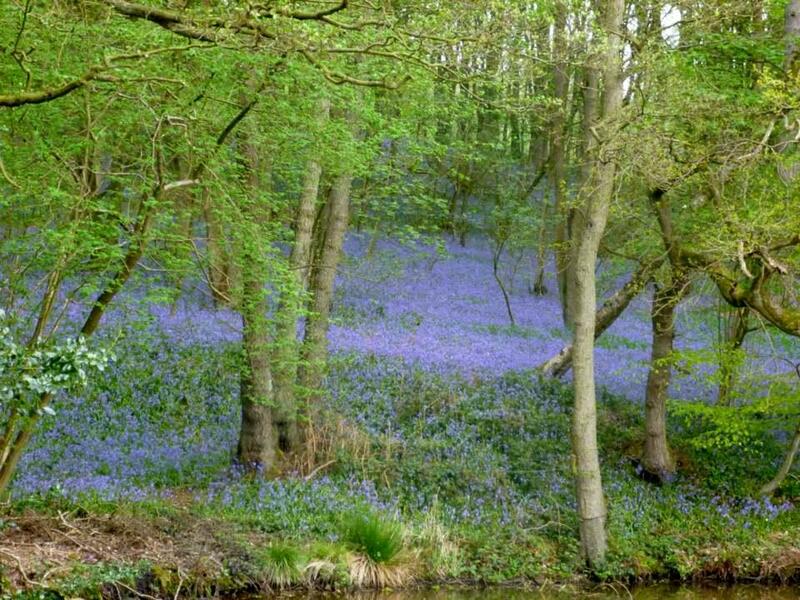 Now is the time to check out the bluebells. 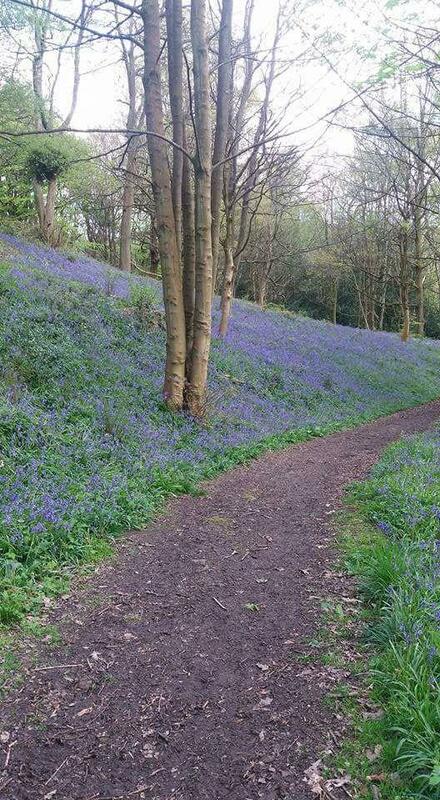 We received an enquiry on the best place to go to see the bluebells and since there are so many places we threw the question over to our Facebook followers to decide.This is what they have come up with. If you think there are other places worth of a mention please let us know. Carr Wood in Oakamoor - park at the picnic ground (ST10 3AG, signposted from near the bridge) and cross the park to the village. Cross the main road near the Cricketers, head into the village and pass the village hall on your right then walk a little way uphill through the Memorial Free church until you reach the path into the woods. Enjoy! To make the walk a short circular stroll, take the second left footpath turning in the woods that takes you back down to Riverside. Turn left along this road, following the river and cross back over the road at the weir. Why not linger and take a diversion and wander around the pretty village of Oakamoor and look for the fairies on the rooftops. Hawksmoor Wood, near Oakamoor - Hawksmoor National Trust reserve has a little car park. 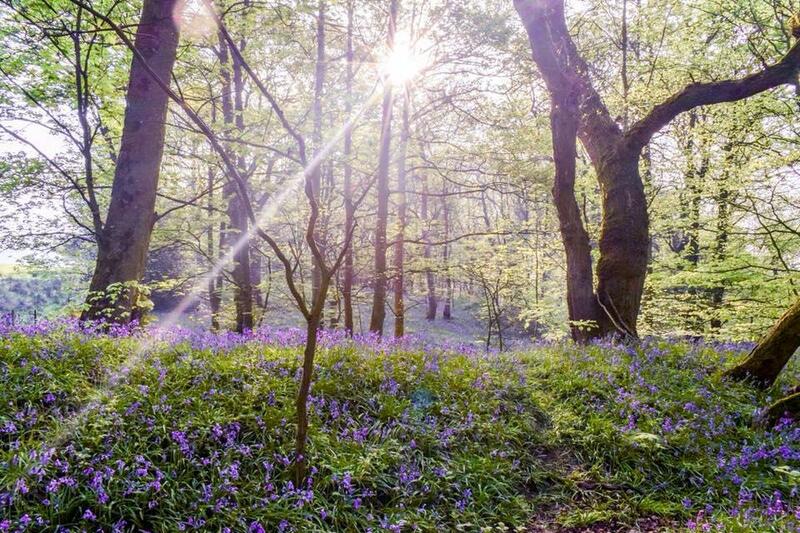 There are circular routes in the woods but venture towards Gibriddings Wood for a truly stunning display. Abbey Wood heading towards ninepins and then down to Tittesworth. Abbey Wood looks great at the moment. The gate to the footpath is on Abbey Pub carpark (ST13 8SA). Our Facebook contributor adds, you can also look at Ninepin stone circle and a great view of the Roaches at the very top of the hill! Caldon Canal - Leek arm of the canal from Barnfields to Longsdon. St Edwards, near Leek - Paths follow through the woods around St Edwards, alongside the railway and along the canal. Please send us your photos and news of your walks. Our thanks to photographers on Facebook for sharing these photos.